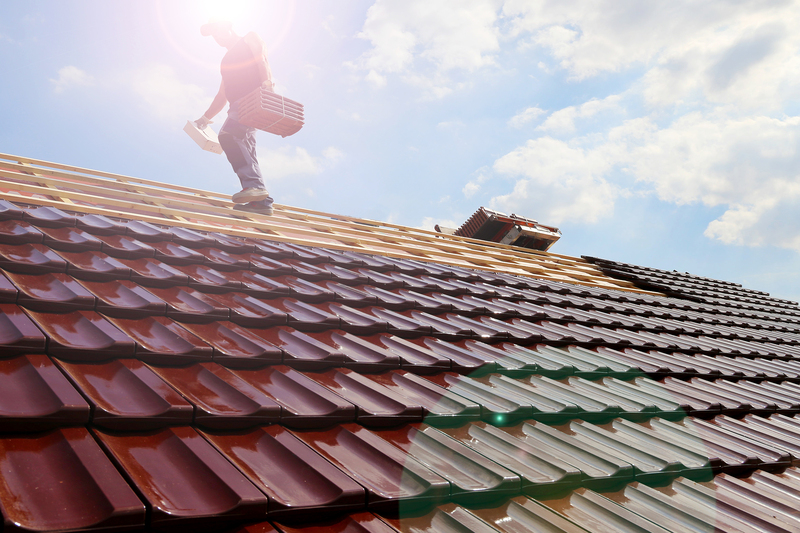 Roofing specialists in Jersey C. I. Whatever your roofing requirements we can help. 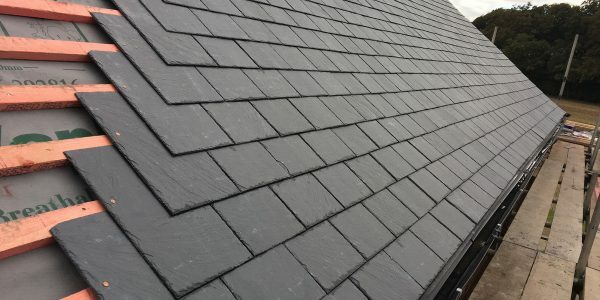 Natural slate, tiles, shingles & metal pitches roofing. We have a range of products to suit your needs. We undertake everything from repairs & maintenance to extensions and new builds. We are qualified installers of a various flat roofing systems including Monarplan, Tecnatorch SBS & Dacfill HZ. We can advise on exactly the right system to suit your roof from liquid applied waterproofing to ply membranes. 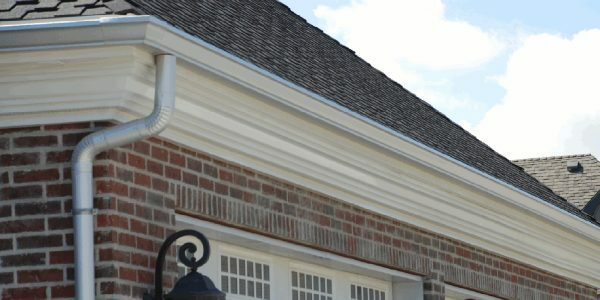 Our seamless gutters are roll formed onsite at lengths of up to 30 meters. No joints means less weak points where water can leak. We supply black and white but can order most colours for special projects. 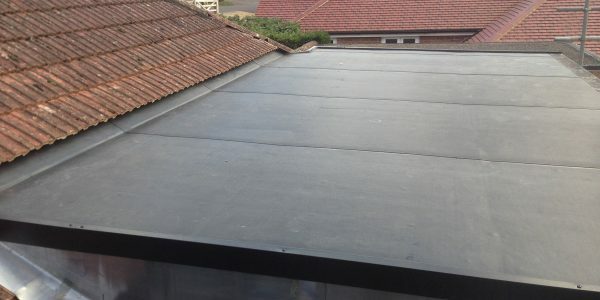 We offer a wide range of pitched & flat roofing solutions across the Channel Islands. We have used FSR on 2 occasions for both new work repairing an old roof. Great guys! Punctual, professional & cost effective. Highly recommended. I've been happy with the services provided by Four Seasons. They got the job done exactly as promised. Good company.